come. Written in the classic, observant, style of Plato, the book is a compilation of four dialogues that the main character, Socrates, engages in at various times with different people. Each dialogue is didactic in style and although they don't always end conclusively, they do provoke one to reflect upon that which is discussed. Throughout the book Socrates deals with such subjects as pious versus the impious, wise versus the unwise, and just versus the unjust. The book is set in Athens, in the year 399 B.C.E., and is written so that each section revolves around Socrates' trial as described in the section entitled "The Apology". 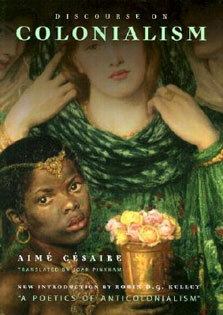 The book focuses much attention on the trial in which Socrates is being tried for corrupting the youth and not believing in the gods recognized by the state. Aside from the philosophical side of Socrates, the reader is also introduced to his family and friends, thus observing the person who Socrates really was. Many readers are introduced to various sections of this book at some point in their education, yet those who never read the entire book miss altogether the importance of the relationships that Socrates has with others. It is through study of these relationships that the reader begins to view Socrates as a real human and develop a sympathetic connection with him. While the conversations are occasionally difficult to follow, the thoughts and philosophies of Socrates are profound and worth the invested time to understand. Each debate that Socrates partakes in introduces to the reader a new piece of knowledge or moral question to ponder. 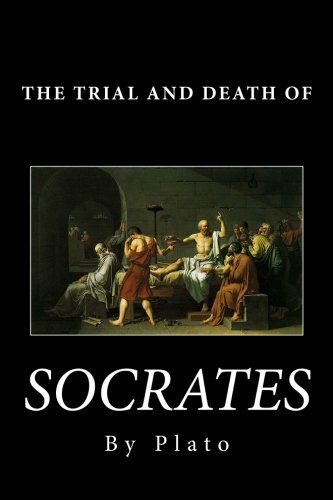 It is through the answers to these questions that the reader reaps the true benefit of tackling The Trial and Death of Socrates. Wisdom gained is worth more than the time invested.